What’s the difference between heat capacity and specific heat capacity? 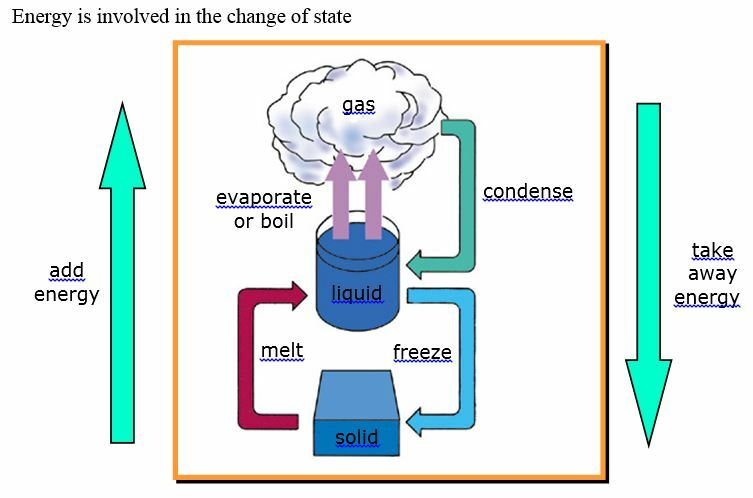 Is evaporation considered a vaporisation process? How about boiling? We usually boil water using heat. Can we boil water without using heat? Is it easier to make snowball in very cold weather compared to just cold weather? Check out this phenomenon called regelation (answer)to get some hints.